WEDNESDAY, March 28, 2018 (HealthDay News) -- Even after a relatively milder stroke, people can be left with challenges that go beyond the physical, researchers say. Their study, of nearly 1,200 stroke survivors, found that physical limitations were the most common issue patients reported. But many patients also said they had difficulty with essential thinking skills -- such as planning and organizing -- while others struggled with changes in their "social role." For the most part, these were patients who had not been severely disabled by their stroke. Most were able to walk without help, and many could take care of their usual daily activities on their own. But even mild disability after a stroke can create "hidden" problems that affect patients' quality of life, according to Dr. Irene Katzan, lead researcher on the study. "Findings like these can help people better understand the breadth of what stroke survivors face," said Katzan, a neurologist at the Cleveland Clinic. The findings were based on Cleveland Clinic patients, average age 62, who had suffered a stroke, typically within the past few months. They completed standard questionnaires to gauge how they were faring in their daily lives. Overall, difficulties with physical functioning were most common: About 63 percent of patients scored "meaningfully" worse on that scale, versus the average for the general population. Similarly, 58 percent scored worse when it came to their satisfaction with their social roles. Those types of issues are understandable, according to Dr. Joel Stein, chairman of rehabilitation and regenerative medicine at Columbia University College of Physicians and Surgeons in New York City. "Imagine if you were head of the household and used to managing the finances, and now you can't," said Stein, who is also an American Stroke Association spokesman. He was not involved with the study. During stroke rehab, Stein explained, the first priority is to address the "basic aspects of what a person needs to get back home safely." Over the longer term, he said, the goals keep shifting, and other issues get attention, such as screening for and treating depression. With difficulties like dealing with social changes, Stein noted, "not all help has to come from the medical domain." Families and friends, he said, can help by keeping stroke patients socially engaged. Something as simple as seeing the grandkids could make a big difference in a patient's quality of life, according to Stein. "Stroke recovery," he stressed, "is not only about getting people the right pills and right therapies." Another common issue, the study found, was trouble with "executive function" -- mental skills such as planning, organizing and focusing attention. Just under 46 percent of patients scored worse than the general population when it came to those abilities. There is no "magic pill" that will bring those skills back, Katzan said. But, she added, people can learn strategies for dealing with any deficits. Some stroke survivors did have problems with fatigue, depression and anxiety, though those issues were relatively less common. Depression screening is a standard part of stroke rehabilitation. But, Katzan said, the study findings suggest that executive function and difficulty with social adjustments may need more attention. Patients did vary in how they fared: Those who'd had the mildest strokes -- with "minimal" to no disabling symptoms -- were typically doing as well as the general population in all health aspects the study measured. Meanwhile, women tended to fare worse than men when it came to physical functioning, depression, anxiety and fatigue. And low-income patients were generally doing worse than those with higher household incomes. Those differences might be partly related to a lack of help, according to Stein. 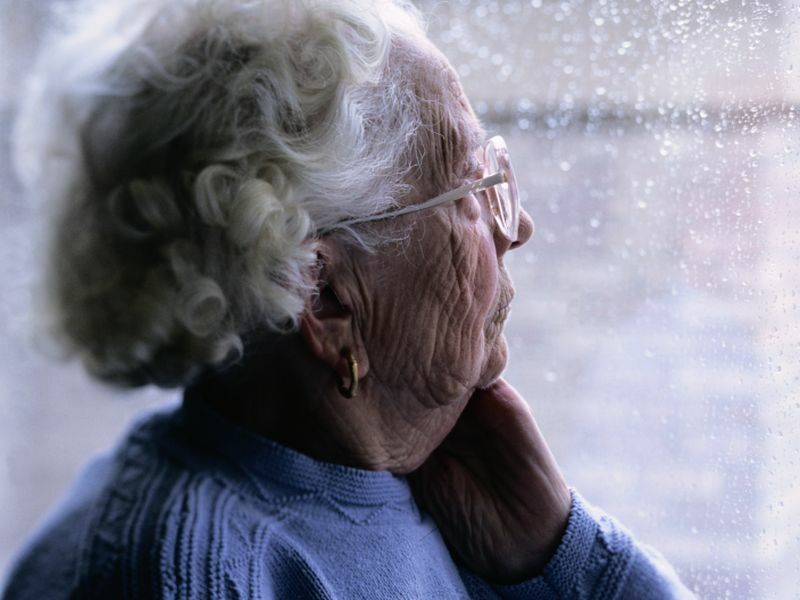 Female stroke patients may be more likely than men to live alone, for instance. And low-income patients are unlikely to be able to afford any paid help. For patients and families, Katzan and Stein said, the takeaway is that they should not just "live with" difficulties that arise during stroke recovery, but should bring them to their doctor's attention. Family members can help, Katzan said, by going with patients to their doctor's appointments and bringing up any concerns. The study was published online March 28 in the journal Neurology.